As a key member of JLL’s International Capital Team for Australia, Luke’s main responsibility is to work with offshore capital sources from around the world to facilitate the execution of their investment strategies throughout Australasia. This involves working closely with domestic institutional investors and fund managers. Luke’s primary focus has been on larger institutional acquisition and divestment transactions as well as indirect transactions, including establishing separate accounts, clubs, joint ventures, fund raisings and corporate M&A transactions. Luke has been at JLL since 2011 where he started as an Analyst in the Strategic Research division. 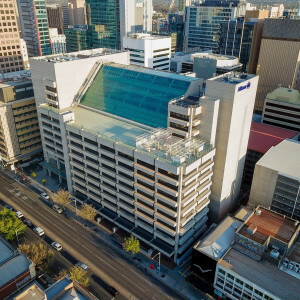 In his two years in this role, Luke was responsible for the analysis of commercial real estate markets around Australia. Luke has advised both domestic and international institutional investors on a range of strategic investment matters. 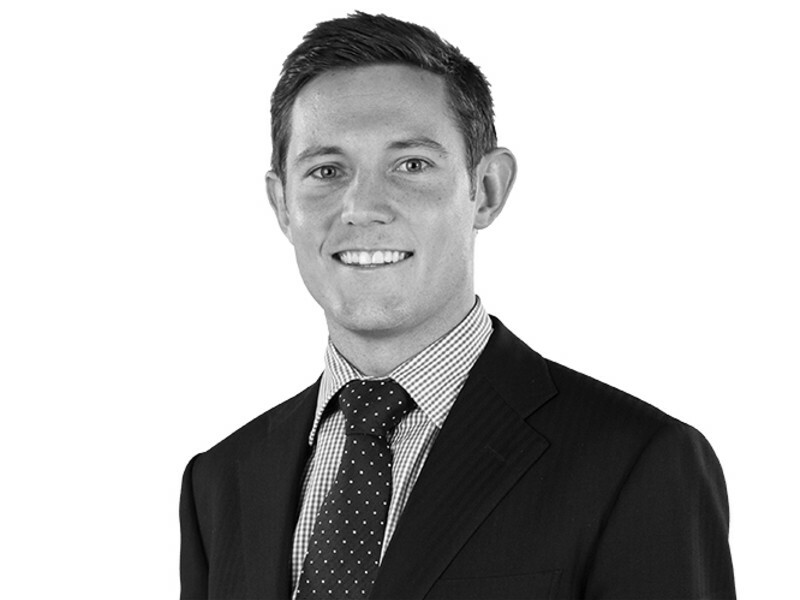 In 2013, Luke joined JLL’s Capital Markets team as a Senior Analyst before being promoted to the role of an Associate Director and then Director for the International Capital team for Australasia. Luke is currently working on finalising a Master of Applied Finance at Macquarie University with a major in Investment Banking.